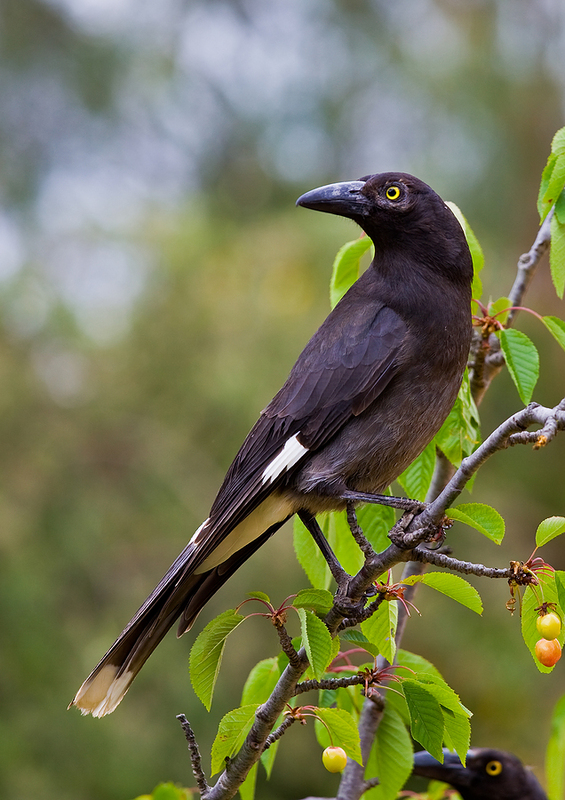 The poem ‘Currawongs’ below was recently highly commended in the Ipswich Poetry Feast. Incidentally, I just judged the adult sections at the unrelated Cooma Feast of Poetry. Some wonderful poems were entered, making my first foray into judging rewarding but difficult. It’s much easier to write ‘the stuff’ than to judge other people’s. Seems there’s a lot of word-feasting going on. they swoop down, direct as any stare. head too tough to spear with beak. and reduce us to something at the edge. offer nothing to our mountainous vanity. they care only for their meat, song and nest. the be-all, the crux; the inarguable best.